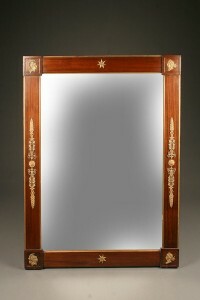 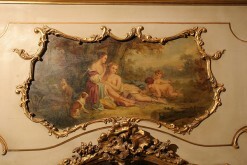 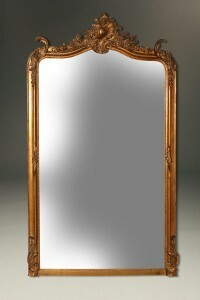 19th century French Empire style mirror. 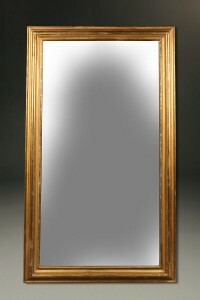 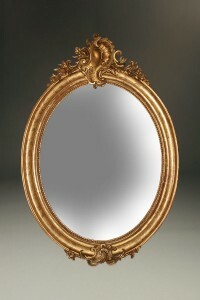 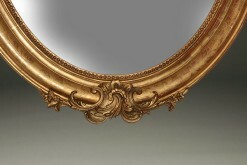 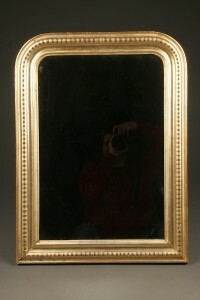 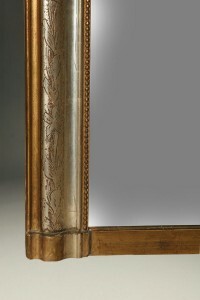 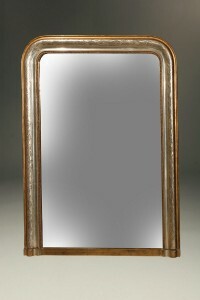 Mid 19th century American gilded mirror. 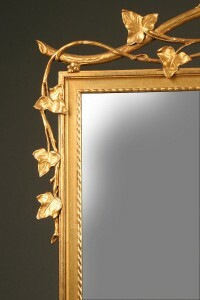 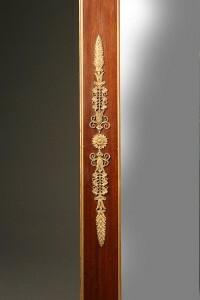 Wonderful French gilt mirror with leaf and ribbon motif. 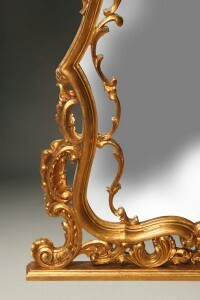 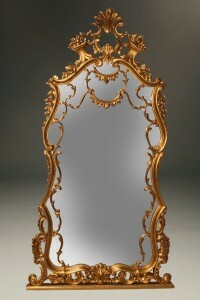 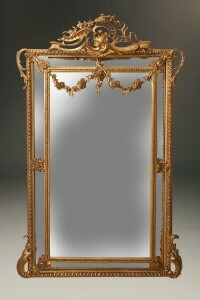 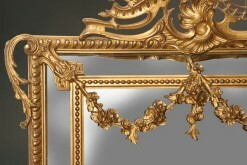 Mid 19th century French Louis XV style gilded mirror. 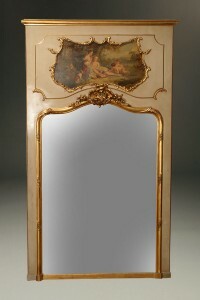 Louis XVI style painted and gilded French Trumeau mirror. 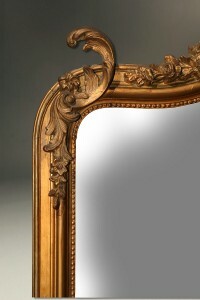 Gilded Italian over mantle mirror. 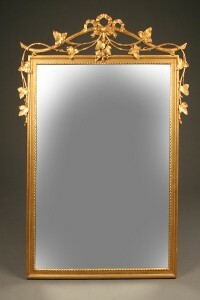 19th century French gilded mirror with gilt garlands. 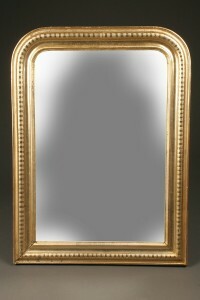 19th century Louis Philippe period silver gilt mirror.